While the challenges of raising a child with autism have become more widely known through programming like the NBC show “Parenthood,” there has been little progress towards developing specialized programs, especially in education, for parents and children in this growing demographic. Parents of children with autism generally have two choices. They can either send their children to a local school, which often doesn’t have custom programs for autistic children’s needs, or to start a home school program, where the opportunity to provide meaningful social interaction is virtually non-existent. With the lack of specialized services, only 56% of students with autism finish high school. 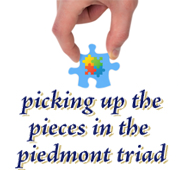 Determined to fight those statistics, a group of families in Guilford County, North Carolina have come together to start a local private school that focuses on providing specialized programming and social environment to high-functioning students with autism. Autism is the fastest growing developmental disability. And with 60% of costs going to adult services, there is a growing need to reduce those numbers by investing earlier in the development and education of children. 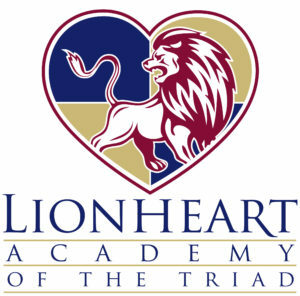 Lionheart Academy’s mission is to employ specialized programming to encourage independence for high-functioning children with autism as they move towards adulthood. “Every parent wants their children to live normal happy lives. That is why I want them to be independent. One day when we are gone, I want to know that my children can take care of themselves. 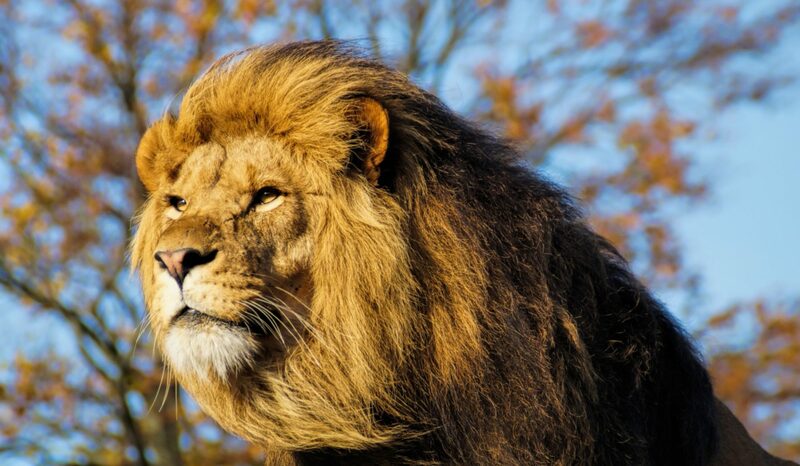 Independence is being employed, living alone, having relationships, and taking care of a house or an apartment,” says Heather Pardue, a founding member of Lionheart Academy and mother of two young autistic boys. “We as a group have come together in the best interest of our own and other children with autism because there are no other viable options. What we are hoping to accomplish by forming a private school is not just provide a better educational environment for our children, but a chance for life success,” says Aimee Picon, a board member for the school. In the fifth season of Parenthood, the viewer watches the Braverman’s fight for the opening of a school for their autistic child. While their struggle may be fiction, the challenge for parents of children with autism in North Carolina is very real.